Due to continued growth in the Central Pennsylvania region, Wohlsen Construction Company is pleased to announce the addition of two superintendents and a project engineer to the Wohlsen team. These construction professionals will be tasked with leading the team both on and off the field on Wohlsen’s recently awarded projects. 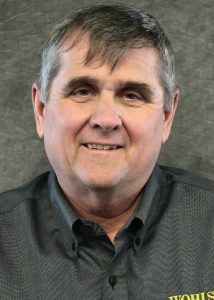 Gerald J. Clinton of Glenmoore, PA, joined Wohlsen as a superintendent, bringing over 42 years of construction experience to the company. He has worked in a leadership role on a variety of projects, specializing in senior living, multi-family, and commercial projects. In his role as superintendent, he will lead and direct the efforts in the field, optimize performance and assure on-time delivery of his projects while enforcing Wohlsen’s quality and safety standards. Clinton will serve as superintendent for the construction of a new medical office building in Lancaster, PA.
Daniel Boggs returns to Wohlsen as assistant superintendent, continuing his thirty-three-year-long career in the construction industry and twenty-one-year career with Wohlsen. Having a diversified portfolio of multi-million-dollar projects, Boggs brings valuable experience to Wohlsen’s team. 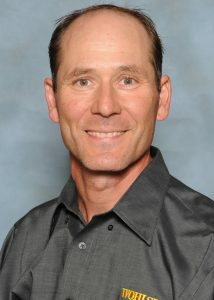 As assistant superintendent, Boggs will initiate and monitor actions needed to optimize performance and assure on-time delivery of his projects while enforcing Wohlsen’s quality and safety standards. Boggs will serve as superintendent for an academic fit-out located in Conshohocken, PA.
Also joining the team is Nicole L. Geary of Mount Joy, PA who will serve as project engineer at Oakwood Hills Development. Geary earned her Bachelor of Science in Applied Engineering and Safety Technology at Millersville University. She has since worked as a project coordinator and project engineer. 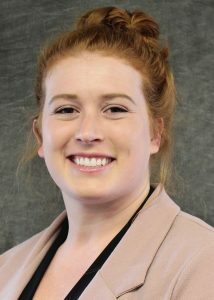 In her role with Wohlsen, she will work with all members of the project team and is responsible for submittals, requests for information, and for attending various meetings in the office and at the jobsite.